Here you can find something different: DVD-RAM ??? If you look over the items of “My Computer” in Windows XP, you may see DVD-RAM drive. In early days it, was CD-ROM or CD-RW, so what does DVD-RAM drive means? Basically, DVD-RAM (Random Access Memory) disk is the same as DVD-ROM or DVD, but which is having read/write facility. In simple word, DVD-RAM is like a re-writable DVD but not exactly the same. 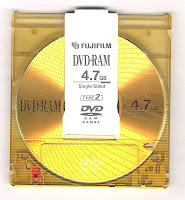 DVD-RAM is excellent in damage protection and they have long life than other DVD formats. In the normal DVD, you can only read the data from disk but cannot write. In DVD-RAM, you can re-write data many times as per requirement. 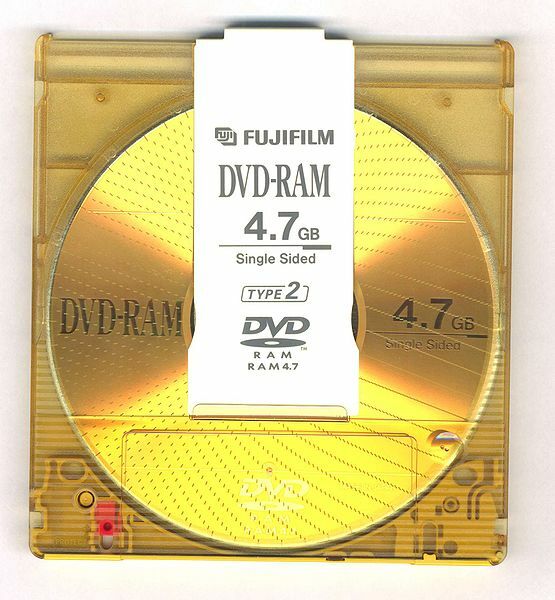 DVD-RAM is used in camcorders, set top boxes, and etc. Your DVD-RAM drive is able to write the DVD-RAM disk and DVD.